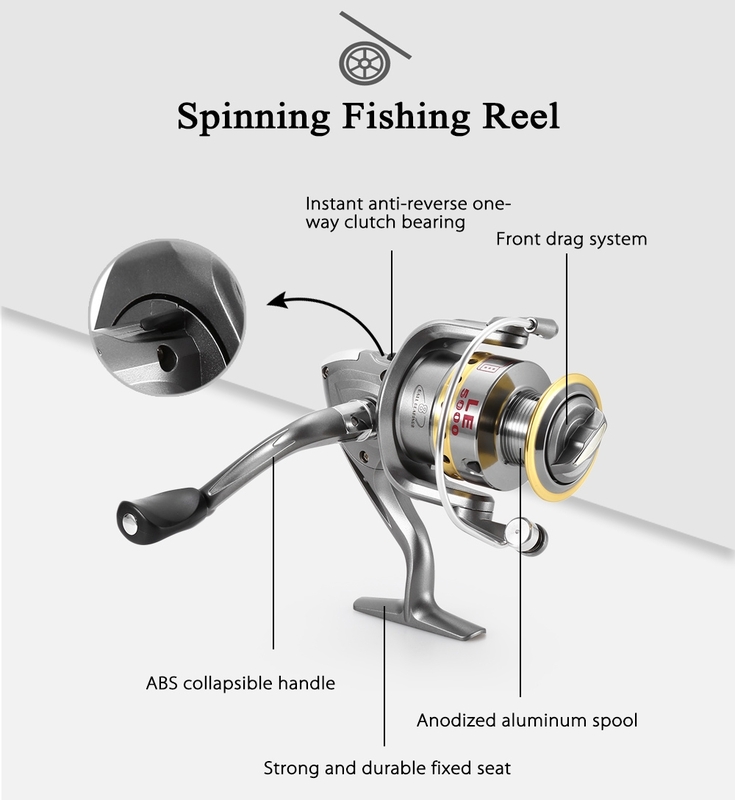 The fishing spinning is a relatively new modality. Which does not have many adepts among the traditional fishermen who are accustomed to the natural bait. It is difficult to understand how a piece of wood or plastic can attract a prey. 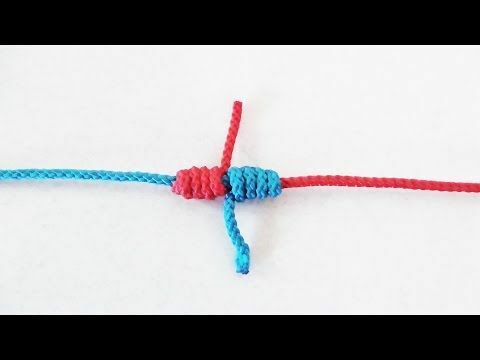 Today awe show you the secrets behind this technique, which are almost always given by the equipment and materials used. 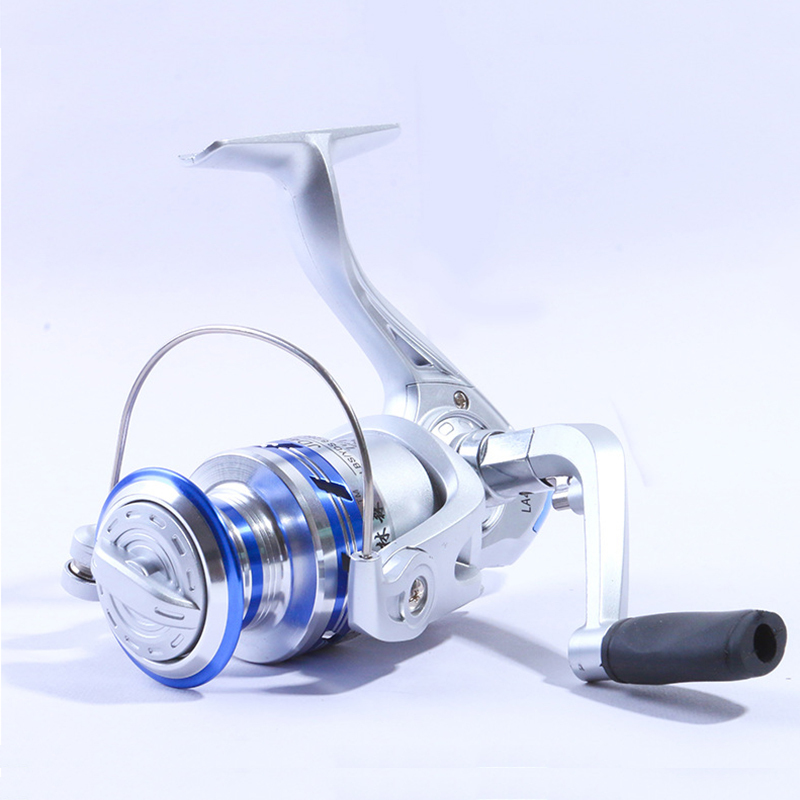 What Equipment To Use For Spinning Fishing? 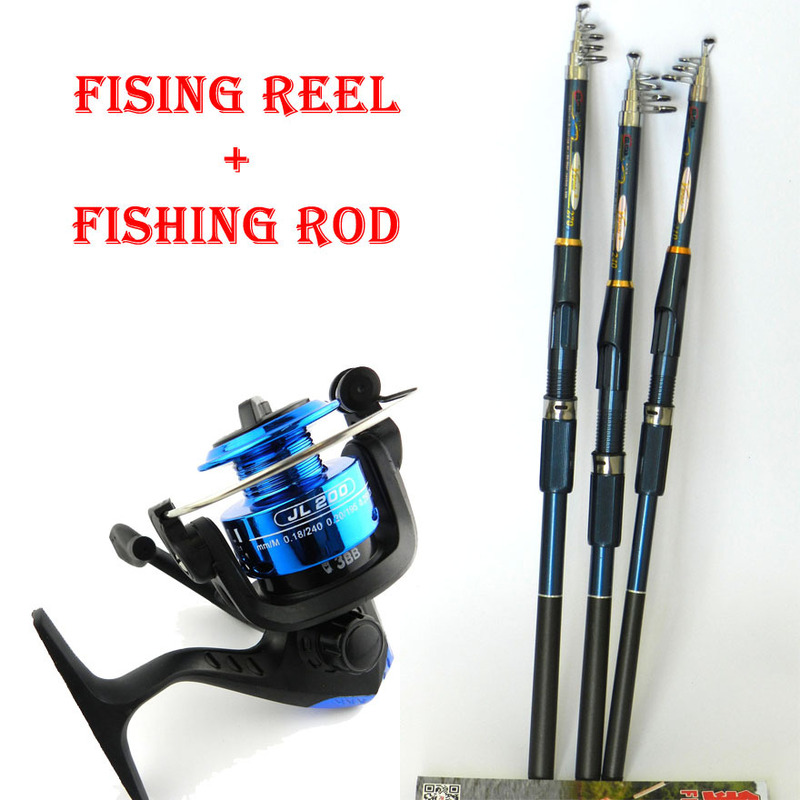 In this segment of the post we will explain a little which are the reeds and fishing reels to spinning more favorable and why. Since this technique requires its own equipment and it is not advisable to use the equipment of other modalities. Well that would have an unfavorable impact when it comes to tempting the fish with the lure. Unlike other modalities spinning requires a very powerful range of action;Whether you are looking for light or heavy prey, so it is advisable that the cane has one or two sections maximum. 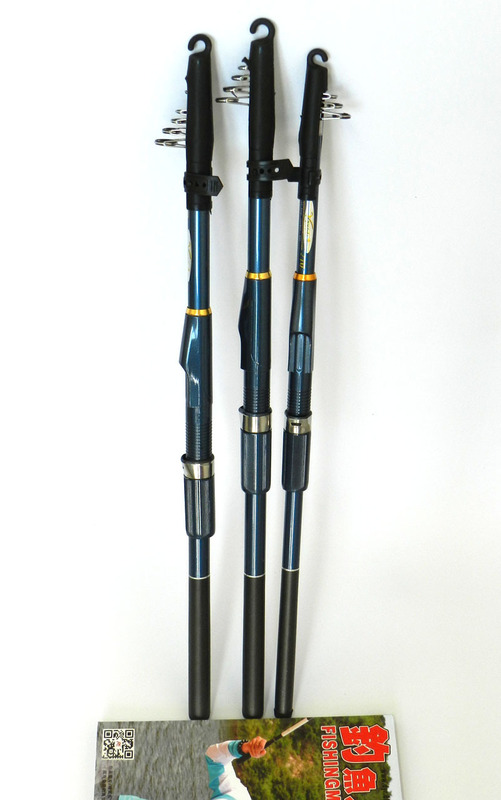 This is of vital importance in rods for spinning fishing if you do not want the prey to flee or break the rod. They Have A Height Of 1.80 Meters up to 2.40 meters and light weight, their action around 5-50 grams and can take prey of up to 2 kilos. They have a height that goes from 2.40 meters to 2.70 meters, and their range of action is slightly greater than the light reeds, around 20-60 grams, helping to fish prey of up to 3 kilos. Their lengths range from 2.10 meters to 2.70 but their powerful range of action (20-50 grams to 50-130 grams), makes the difference when fishing for prey weighing more than 5 kilos. 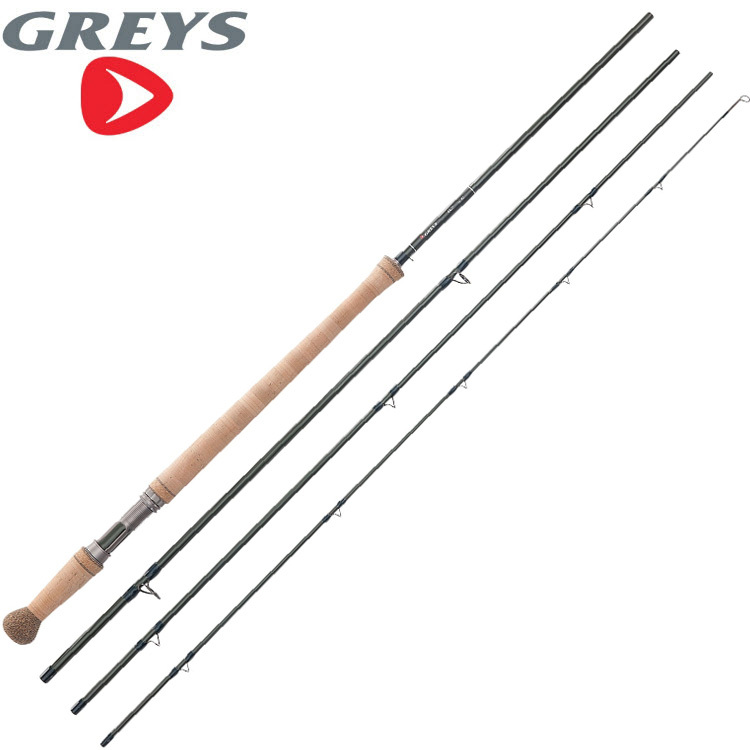 All the spinning rods are made of materials and alloys of light and flexible materials to quickly notice the bites and handle the decoy gracefully, also facilitates the day to the fisherman who must have great physical resistance and delicacy, skills that a heavy rod would impede. On the other hand the ringing is very important, preferably the ones of ceramics or others that avoid the abrasion in the line. If you do not want to suffer back and arm pain every time you finish a spinning day, then you’d better get a reel right for the task. 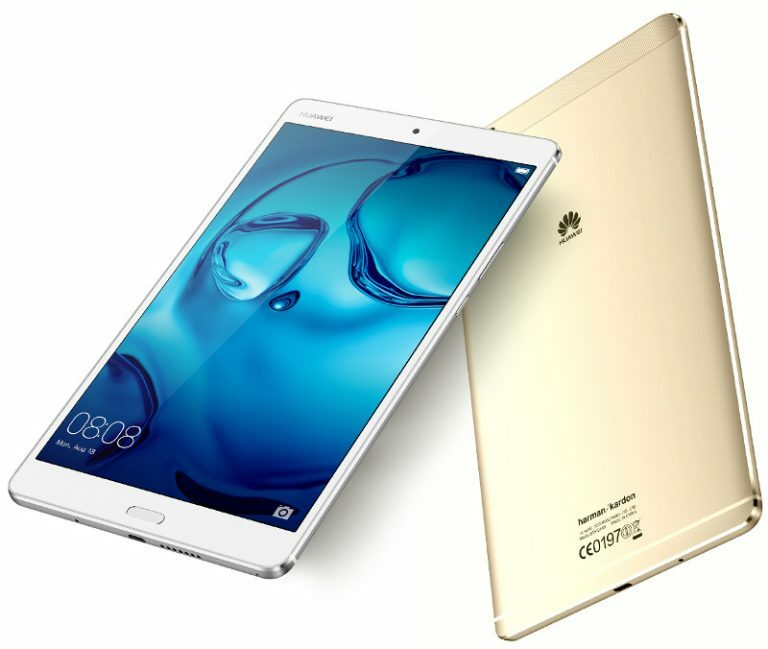 You do not need too many complicated features, just that it is VERY light and fixed coil. Looking for a ratio of 5.5: 1 onwards. The capacity is relative to the depths in which you intend to fish, but in general 150 meters of capacity is a good average. 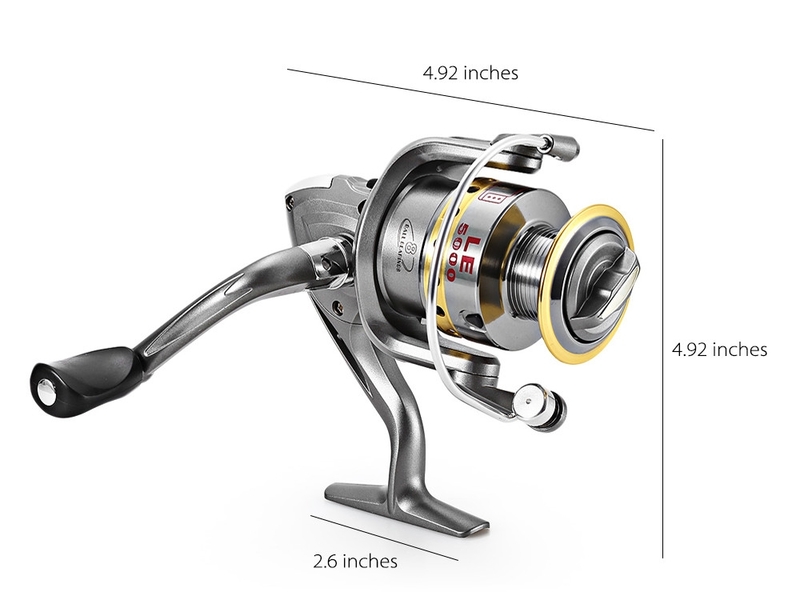 A good example and recommendation is this Shimano reel specially designed for spinning mode. 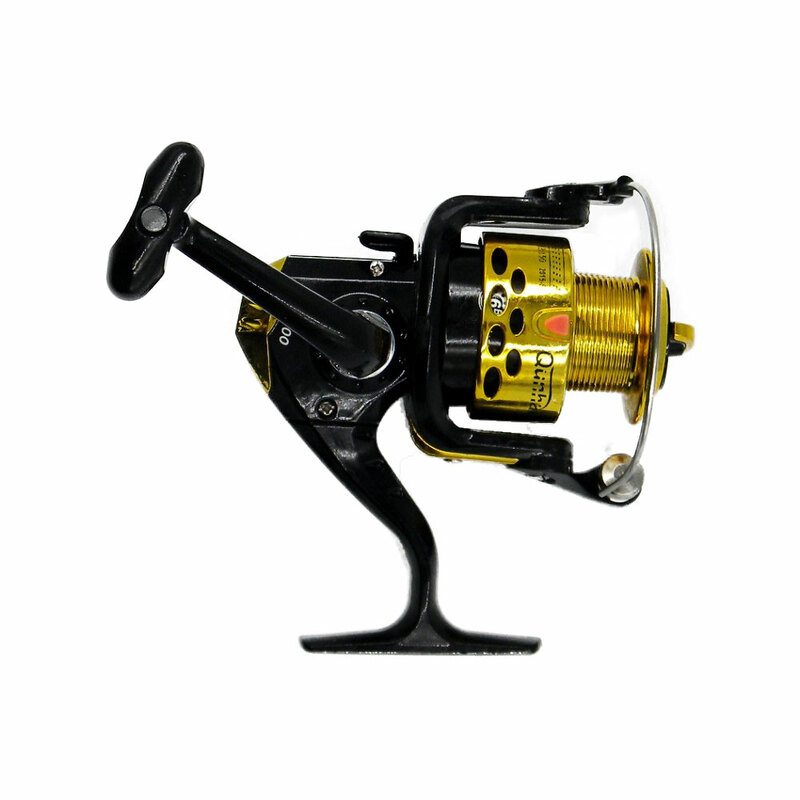 The line to be used for spinning fishing is usually 0.20 to 0.40 mm, making it from abrasion resistant monofilaments. 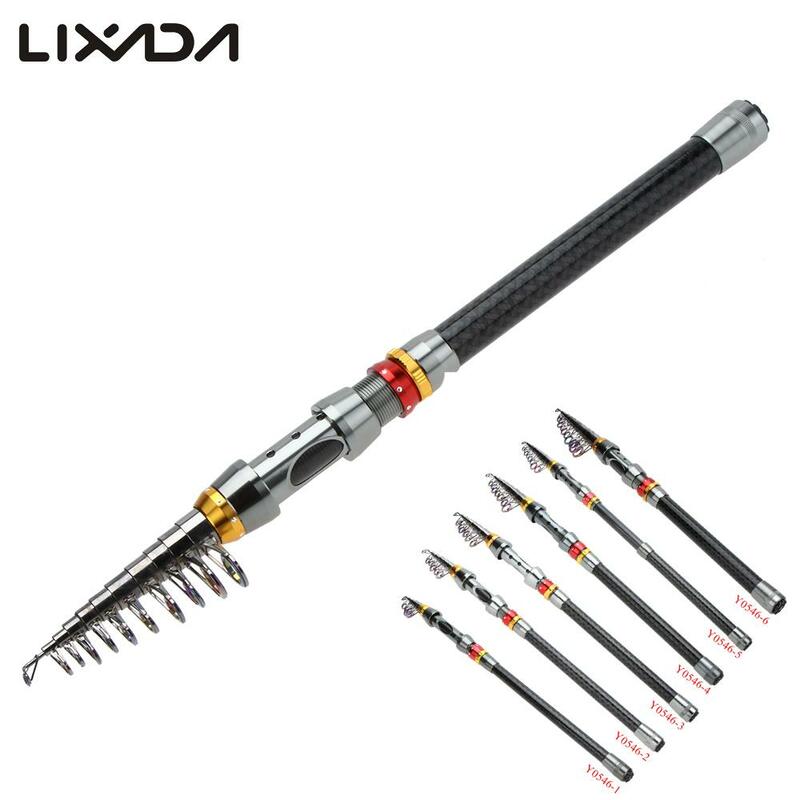 As we said at the beginning, reluctant fishermen often do not use artificial luresbecause they do not believe they are adequate to tempt a true predator, which in part, it is true, is not the lure but the technique. 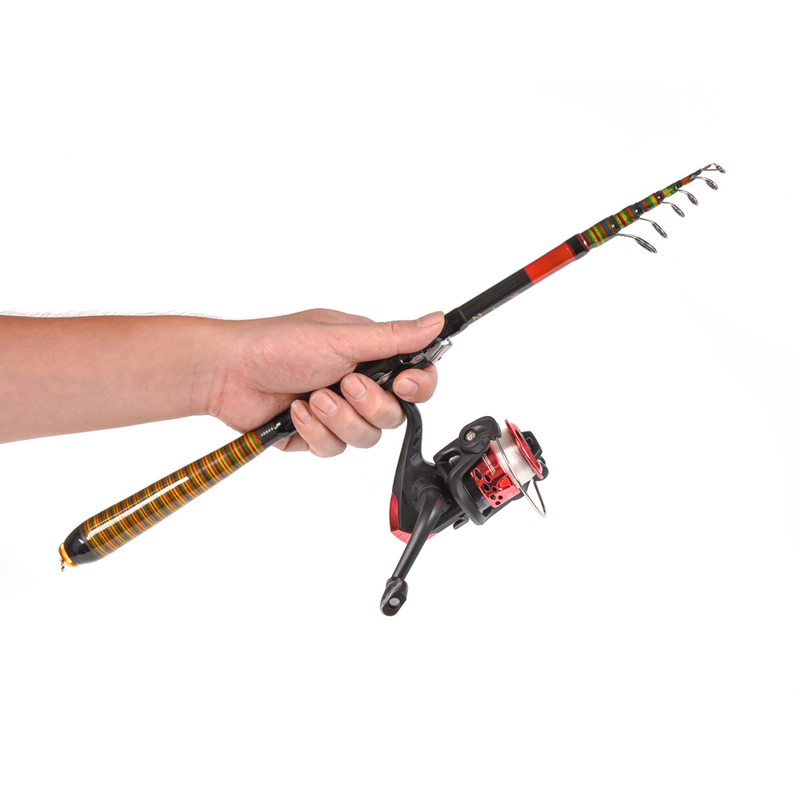 Moving the rod, tapping the currents, picking up at a certain speed and using the ideal lures is what sets a master from spinning a rookie. 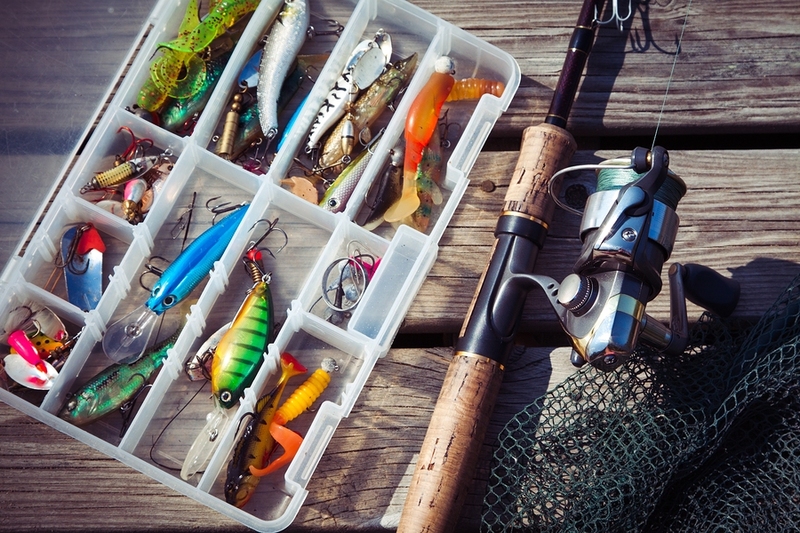 In AllTimeFishing we always recommend knowing the species and the area before choosing the equipment and the materials, because although it is the same modality, each species presents different challenges for which we have to prepare ourselves. 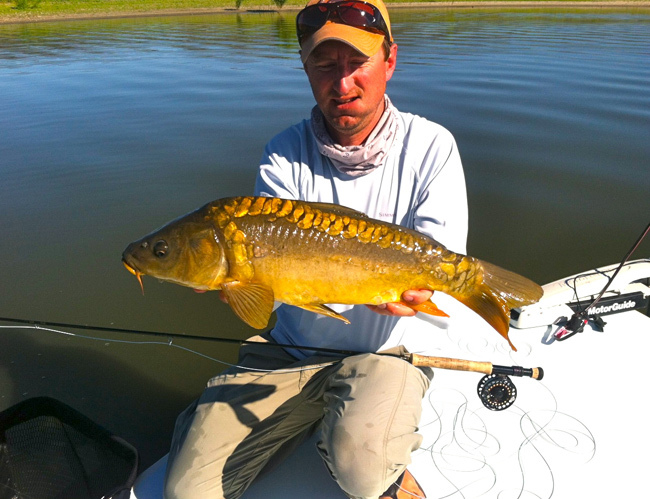 So before choosing your fishing lure you do a little research and come back here. All right! Now we present you the most used lures and their special features that will reveal whether or not they serve the species you have in mind. 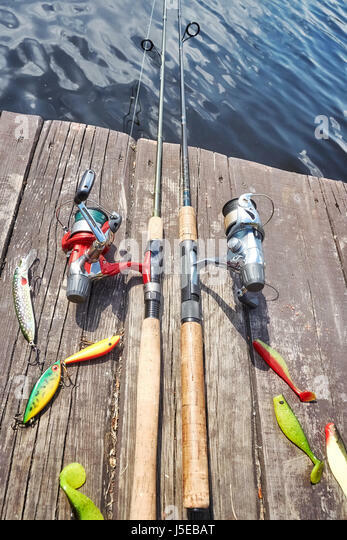 For species that like to fish prey on the surface and have a very fine ear we have two options: Poppers that create noises of splashing in the water (thanks to the flat and concave shape of their head) and walkers who play toys. 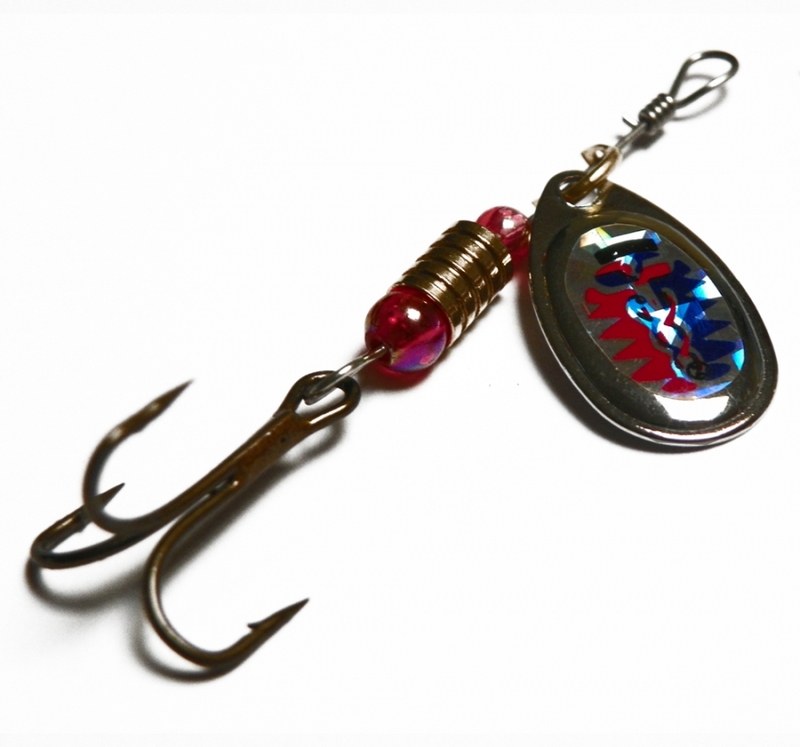 They are hard lures with built-in triple hooks. The size of the bib determines the depth at which they can sink, the depth rapids have a long bib and can reach up to 80 meters, while the short bib are used to tempt the fish to a maximum of 3 meters depth. 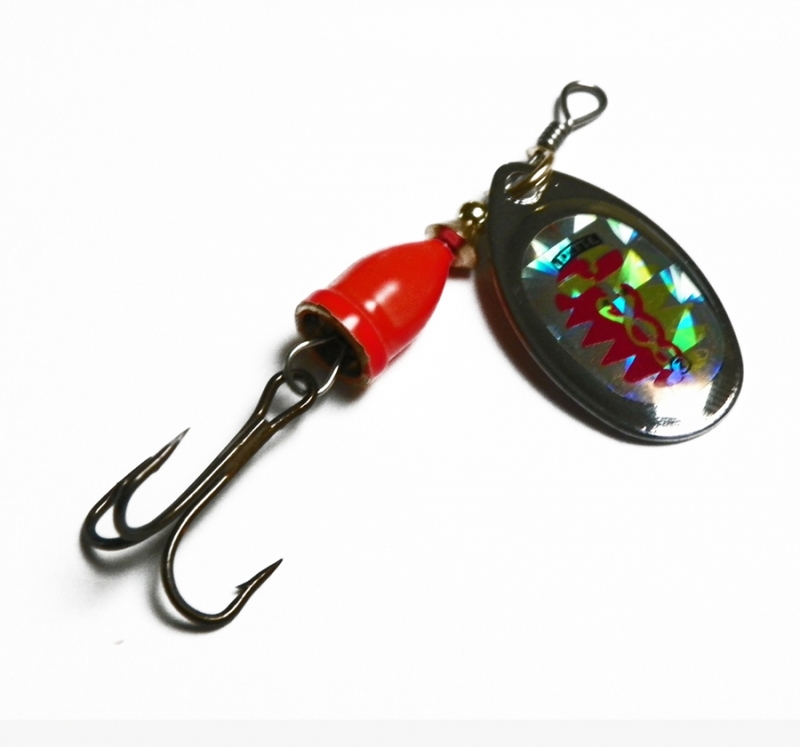 These bibs are also incorporated into the crankbaits, which have a very characteristic round, concave and compact shape, generating extremely fast and striking lateral movements. They Are Usually Distinguished by having a joint to simulate realistic swimming .And create natural vibrations in the water. Before using the first assembly you see or recommend you; Take into account the conditions of the sea and the area where you are going to fish. Because if you cut the line you will have lost a lot of money and effort. 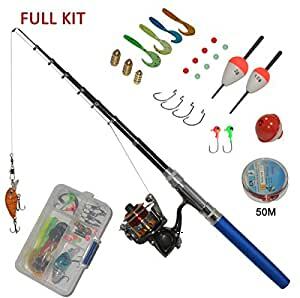 If the water is calm and you are going to try away from cliffs, stones and breakwaters; Then you can venture to try low with more than one lure and some teaspoons to draw attention. However in rough, cloudy or near obstacles, we recommend using very simple bass and try first with the cheapest lures you have. Continuation of the line mother+lead+emerillón+50 cm line+decoy.